DNA Partners Ltd, continues operations as a partnership solely owned by Peter W. Dienna, former owner and President of Dienna Nelson Augustine Company and its predecessor company. 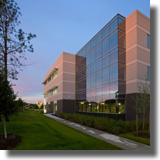 Dienna entities, having developed over nine million square feet of corporate office buildings, research labs and large industrial buildings since 1981, continue as an owner and investor in quality real estate projects. 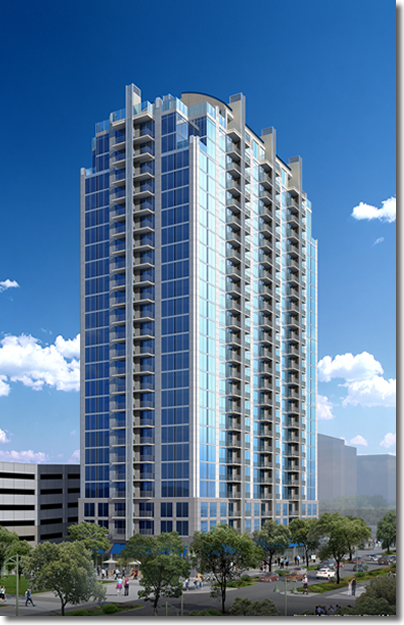 Current projects include the 24 story, 336 unit high-rise apartment project known as Skyhouse Houston in partnership with Novare Group, Simpson Housing and Baston Cook, now under construction set for completion in May 2014. 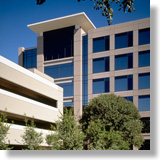 Skyhouse River Oaks broke ground in February, 2014. 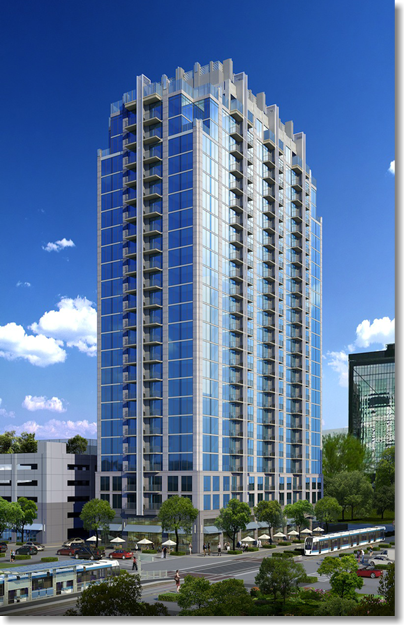 Similar to Skyhouse Houston, this project is a 25 story, 352 unit high rise project in partnership with the same team. Scheduled completion is in early 2015. Mirroring the design of Skyhouse Houston on Main Street, Skyhouse River Oaks units will be highly efficient apartment homes averaging 783 square feet. 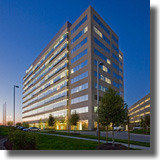 This project, on Westcreek, is situated in an optimal location with unparalleled access to office, retail, and dining adjacent to the new River Oaks District mixed-use development.